Welcome to the Yale Steam Laundry condominiums located at 437 New York Ave. NW Washington, DC 20001 in the Mt. Vernon Square neighborhood. It is a 270-unit New York-style lofts design built in 2008. 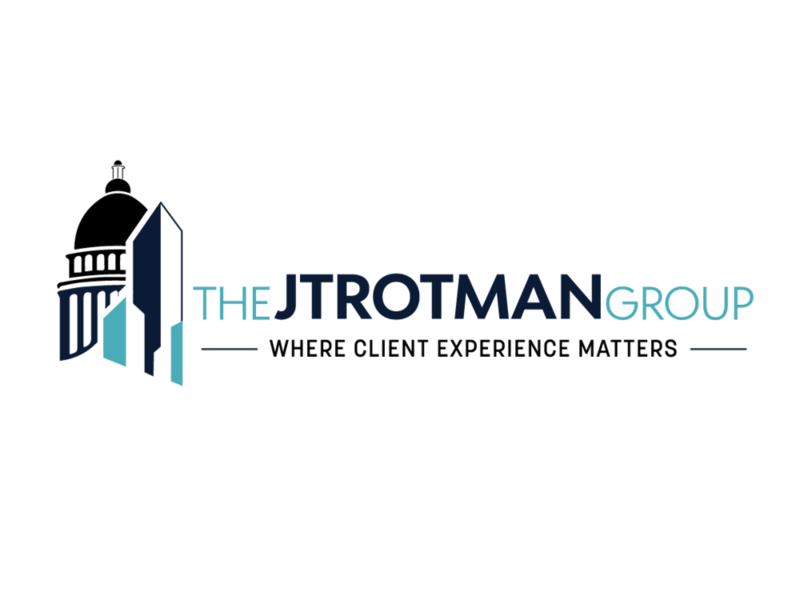 Call the Jtrotman Group at 301-452-4767 for more information about real estate in the Mount Vernon Square neighborhood in Washington DC. We look forward to working with you.